We were always told how important it is to take care of our health. It’s even truer later in life. It goes beyond adding a salad to dinner as well. 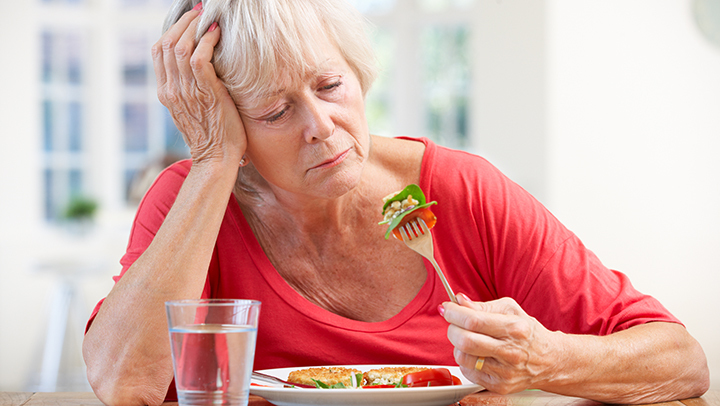 If you or your aging loved ones continue to eat right, the rewards span beyond weight loss. A sharp mind, energy, a better mood, and strength, will come your way. Eating Right: As we said, this one may be the more obvious way to keep healthy. Berries, rich greens like kale and spinach, squash, salmon, and whole grains, just to name a few will kick start your diet and you’ll feel these nutritional powerhouses’ effects. Stay hydrated: Drinking enough water cannot be stressed enough, especially in the summer heat. Not only will you stay hydrated by drinking water, it will also help with urinary tract infections, constipation, and confusion. Sure sports drinks are great, but there’s nothing that can replace good old H2O. Vitamins: Dietary supplements can really help your system get the good stuff. There are many vitamins that cater to specific genders as well as age groups. Be sure to choose a trusted brand when picking out your vitamins, as they aren’t as strictly regulated, as they should be. By adhering to these guidelines, seniors will be able to enjoy every moment they have with a strong and spry body.